Greater Guiding Star United Holy Church, Inc.
each Sunday Morning at 9:00 a.m.
As a visitor of GGSI, I am pleased to greet you in the name of Jesus Christ our Lord and Savior. I take very seriously the decision that you have made to consider worshipping with us. 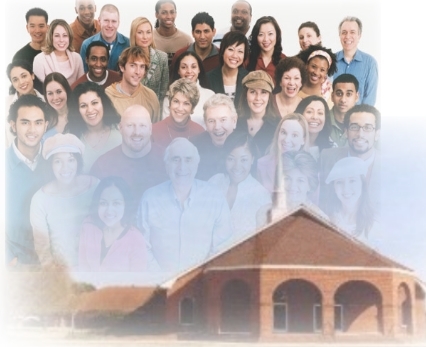 I personally invite you to come to worship here at GGSI, that we may benefit from each other. For it is important that you know that you have a share or part to offer to the body of Christ. Again, I am very pleased to welcome you to worship with us anytime on behalf of Greater Guiding Star United Holy Church. - Pastor Joseph M. Williams, Sr.